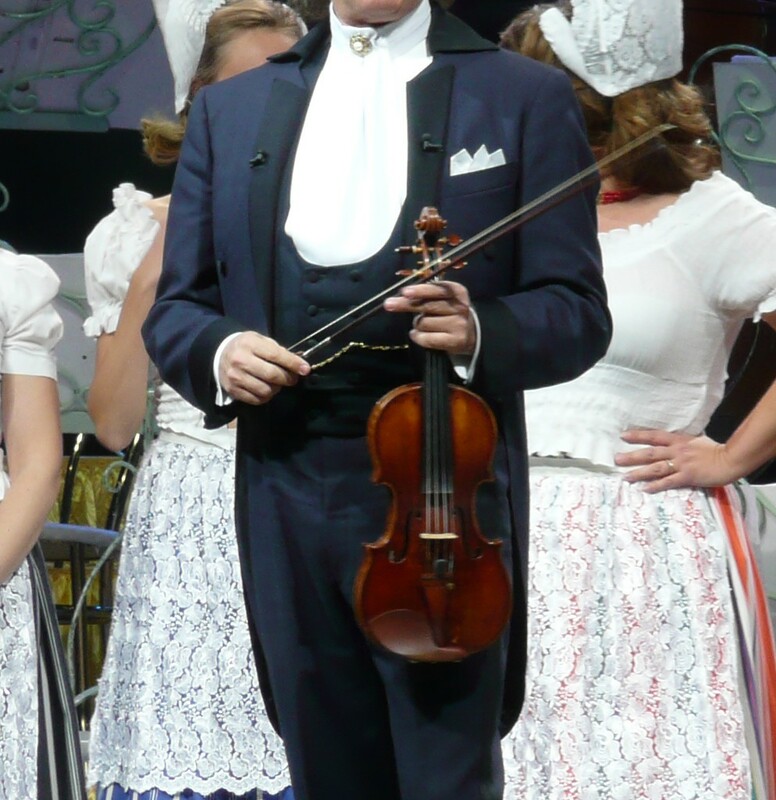 Want to see Andre Rieu live with VIP Tickets? 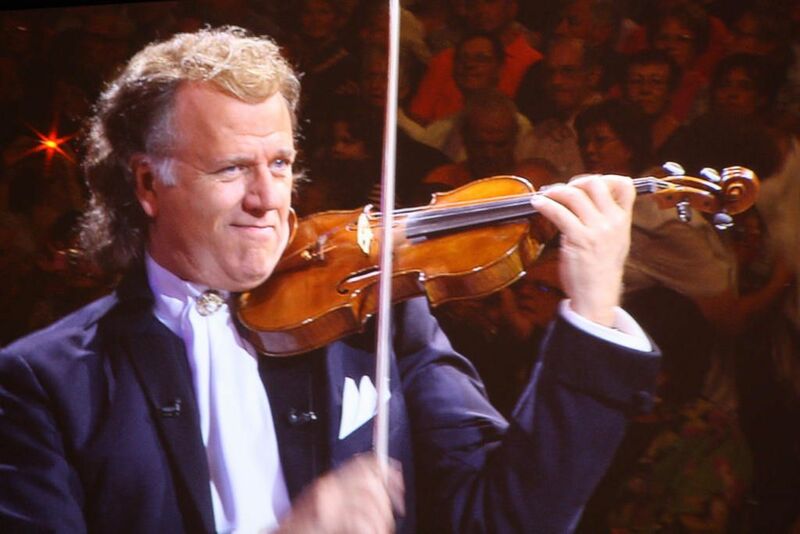 Andre Rieu, a Dutch violinist and conductor, believes that everyone in the world can enjoy classical music; it is with this passion that he has sold over 30 million albums worldwide. 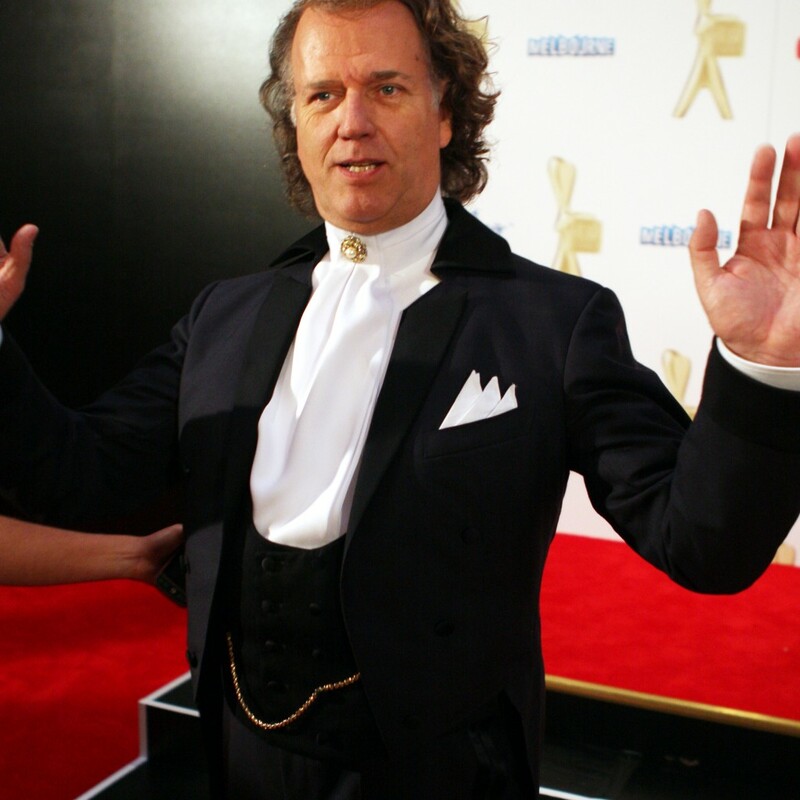 Performing for more than 700,000 fans across the globe each year, Andre Rieu has established himself as one of the top ten touring acts in the world today. Together with his 50 piece Johann Strauss Orchestra, Andre packs arenas and concert halls on five continents year after year. Not only can we arrange VIP access to his incredible show, we can make sure that your evening is the classical music experience of a lifetime! Imagine arriving in style with VIP tickets to the performance and exclusive backstage access. Have a look at our VIP packages below, and allow us to use our established music industry connections to make this experience your reality! 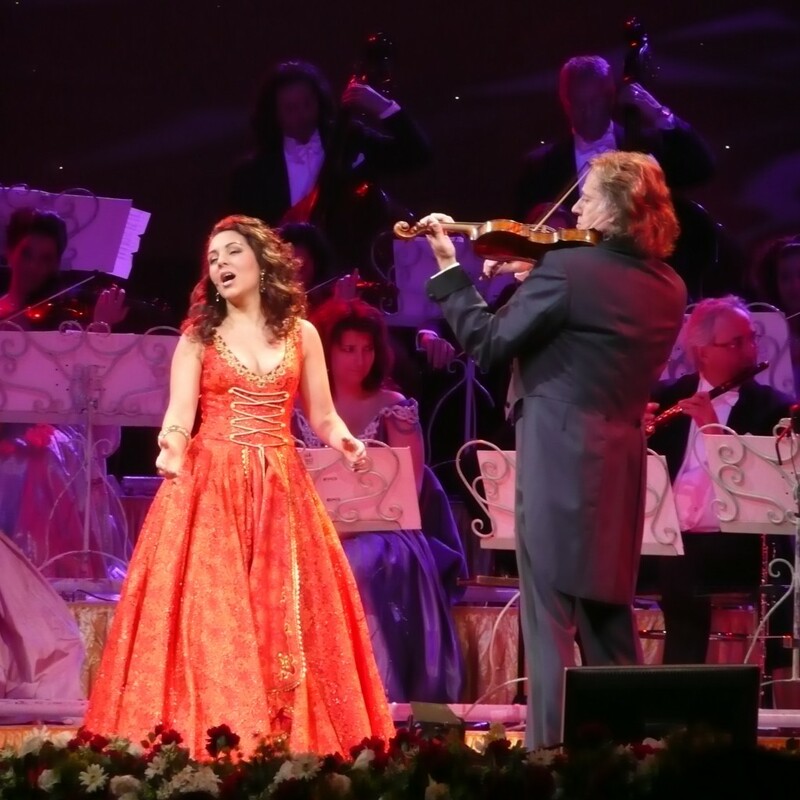 Even if you’ve been lucky enough to attend an Andre Rieu performance in the past, you have never experienced him the way you will with our VIP Concert Packages. 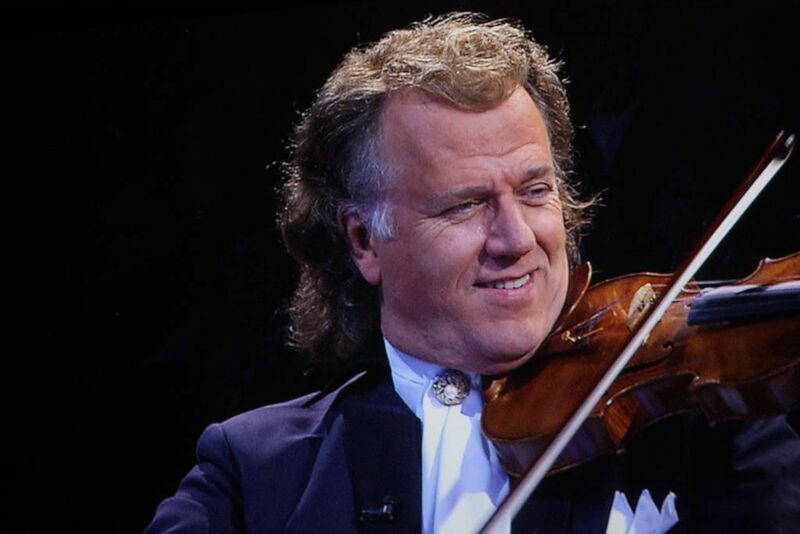 With the best seats in the house and VIP service, you will experience Andre Rieu in the way that he was meant to be seen – up close and personal! Imagine arriving in style with VIP tickets to the performance and exclusive backstage access. Have a look at our VIP packages below, and allow us to use our established music industry connections to make this experience your reality! Experience the man they call the ‘King of Waltz’ live and in person from the best seats in the house with a VIP Concert Package from Millionaire’s Concierge.